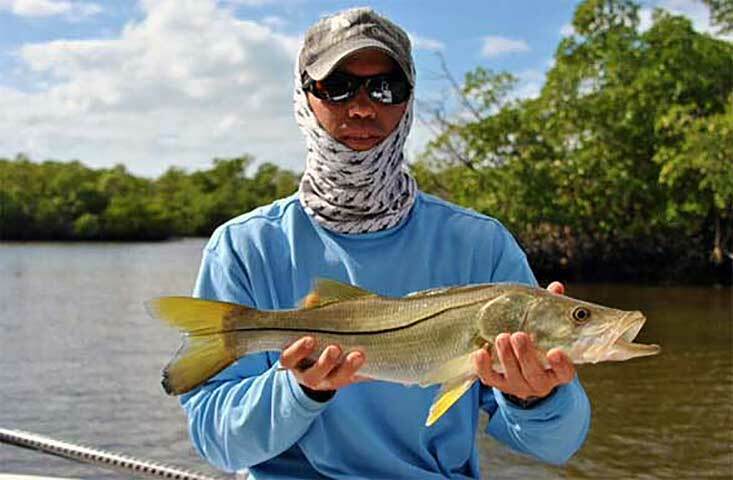 The Everglades is a magical place and one for the adventurous angler. 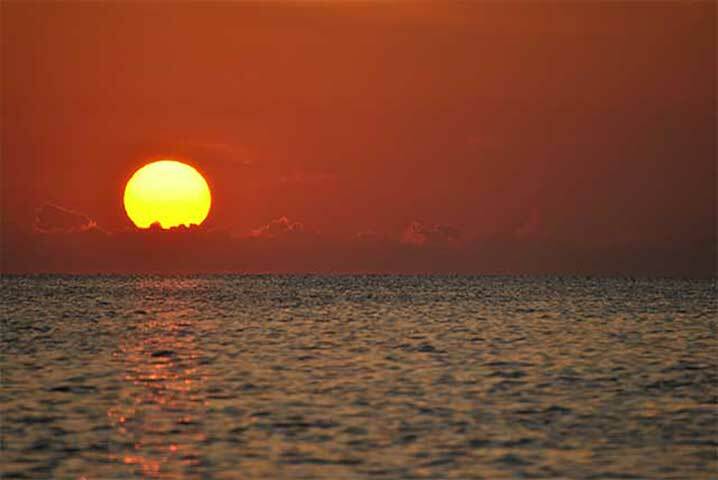 As you drive through the entrance of Everglades National Park, you truly step off the grid of your everyday life. Not only will you see a tremendous amount of wildlife on any given day, but the fishing is among the best saltwater fishing in the world. 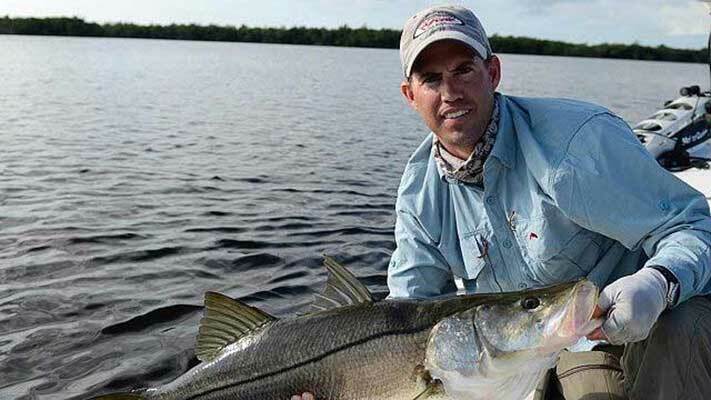 There is no other place on the planet where you have a chance to catch snook, tarpon, redfish, trout, snapper, grouper, tripletail, black drum, and Everglades largemouth bass all in the same area. 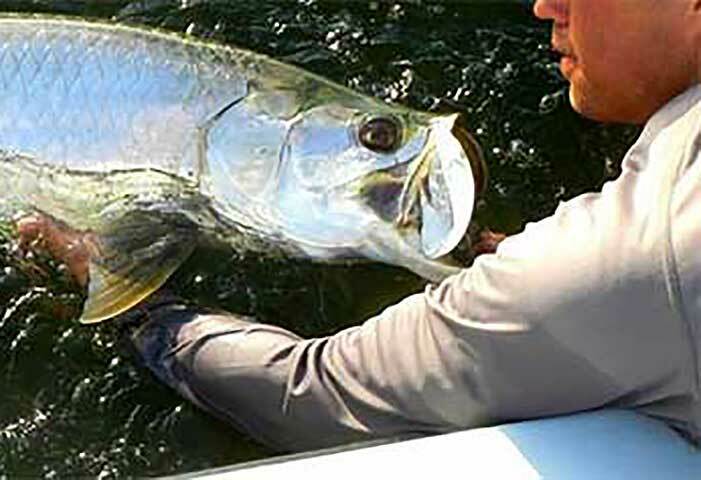 Captain Jason Sullivan of Rising Tide Charters can take you fishing in the south Florida backcountry and surrounding waters for everything from early-season tarpon to late-season snook and redfish.